As your full service automotive provider serving Fremont, Newark, Union City, and Hayward, whatever your needs may be, you can rest assured that American Automotive of Fremont has you covered. If your schedule is jam packed but you’ve put off getting your vehicle serviced for far too long, trust our team of experienced automotive professionals to do what they do best- as quickly as possible. If you’re tired of flushing money down the drain on mechanics who insist on servicing your vehicle with bubblegum and Band-Aids, allow our skilled technicians the opportunity to get to the root of the problem. Using the best products and parts from trusted names, we’ll fix your issue the first time around. There’s no limit to what we can do. In our 30+ years of business, American Automotive of Fremont has worked our magic on All Makes & Models of Domestic and Foreign vehicles. We’ve mastered all areas of automotive maintenance and repair. 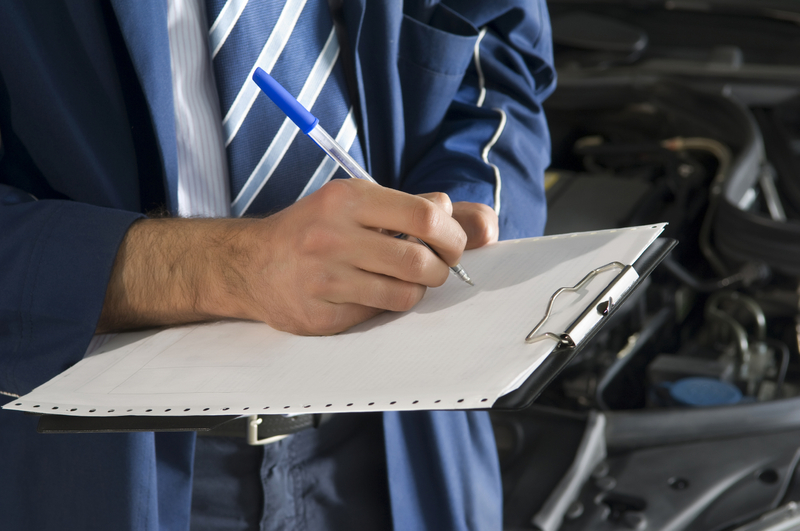 Your service is only as good as the parts and fluids used to complete the job. Our team uses brand names that have been tried, tested, and proven to be efficient, reliable, and long-lasting. All of this is at your fingertips and absolutely No Appointment is needed. American Automotive of Fremont can provide you with same day service, getting your vehicle serviced or repaired and back on the road before you know it. We make the process as painless as possible. Don’t worry if you have multiple vehicles in need of services, we even offer a variety of Dealer and Fleet Discounts to help cut your costs.